ObjectiveEd.com is our new company where we are building ECC interactive simulations for blind students, based on a child’s IEP . The student’s progression in mastering skills in these curriculum-based games will be maintained in a private secure cloud, visible to the school team in a web-based dashboard . IEP Education RTI plan . 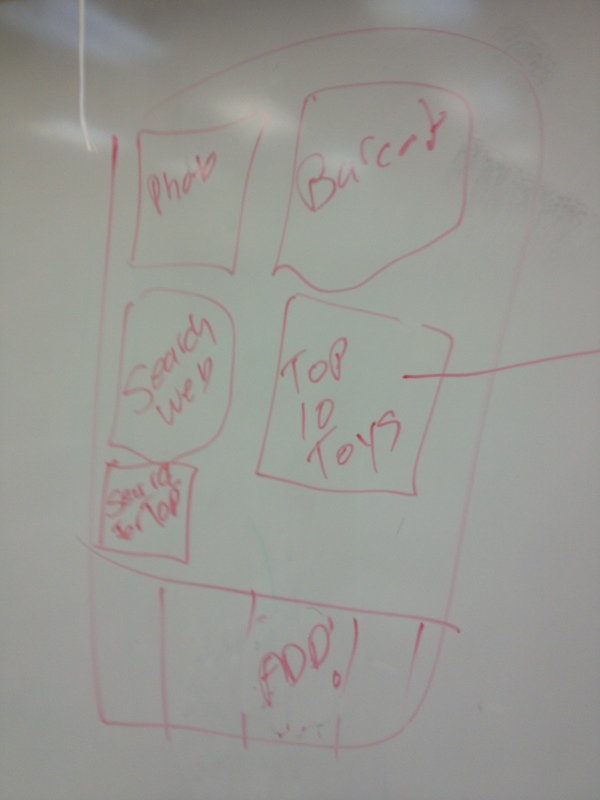 Since one of the features the students wanted was “Most Popular Toys”, I asked them how the app would figure this out. I received a lot of blank stares. Their reply: “It should just know”. One suggestion “It could do a web search”. I asked “What would you search for?” to which they replied “What are the most popular toys this week”. We did such a search online, and they could see from the Google answers that the results were irrelevant for the app. A student said why not look at what toys are being added to their wishlist with our app. That’s good, but what do we do until we have thousands of kids using the app? What do we show when there’s just a few dozen kids using it, when we first launch our app? All good questions, but no real answers. Kids perceive the Internet is a place where everything is available in exactly the format you need. Our class was starting to open their eyes that information may be out there, but not easy to manage or use.